Well, this latest rumor concerning the Batman: Arkham series of games from Warner Bros. is a bit of a bummer. South African gaming magazine NAG has it that the Batman in Batman: Arkham Origins will not be voiced by Kevin Conroy. The thinking, of course, is that WB wants a new Batman for this prequel. He's many years younger, so Conroy's voice might be a little too rough and tumble for the time jump. From where I stand, however, Kevin Conroy is Batman. Out of all the media that's released, Conroy's voice so consistently matches the character of Batman that hearing anyone else speak his words in something that isn't a theatrical film will be odd. Of course, gameplay and story should be championed over voice acting, so here's hoping that if Conroy's out, Batman: Arkham Origins is an amazing game in all other departments. I'm cautiously optimistic. I love the series, but Rocksteady isn't developing this entry. With Conroy off the list as well, that's one less personality for me to love. Furthermore, we know Paul Dini isn't writing this game. That Batman creator penned both Arkham Asylum and Arkham City. 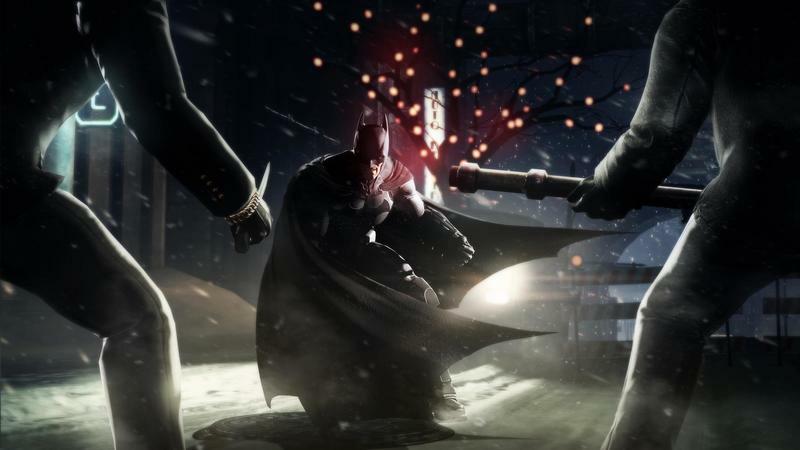 Batman: Arkham Origins will hit the Wii U, Xbox 360, PlayStation 3 and PC platforms on October 25th, 2013.